I had the opportunity to view this film on Wednesday November 13, 2013 at a Private Preview Event and here is my review. I went into Saving Mr. Banks with my best efforts at an open mind as I knew full well that I would, for the first time, be seeing Walt Disney brought to life on the big screen. 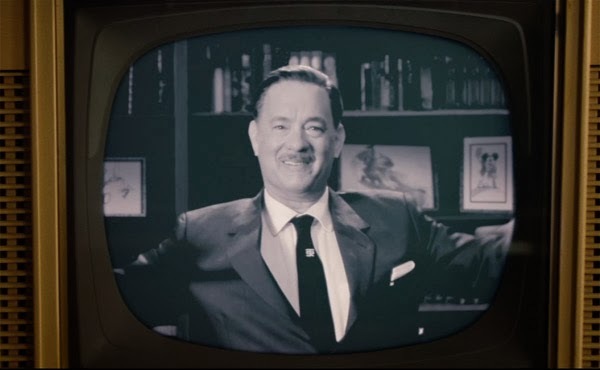 I also knew that the producers were touching on beloved historical topics, stories and a theme park that may be discerningly judged by many a Disney Fan. I am SO pleased to report that there is no reason for trepidation or a critical eye. 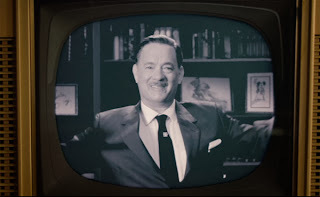 Now… is it Tom Hanks playing Uncle Walt? Yes. Is it Today’s Disneyland standing in for 1963 Disneyland? Yes. Is it Today's Walt Disney Studio Lot standing in for 1963 Studio Lot? Yes. Does it all come across perfectly? How could it? We are 50 years into the future... they did a fine job in my opinion. 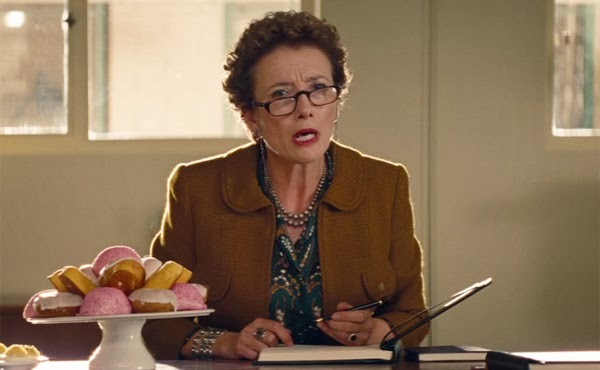 Saving Mr. Banks has instantly become one of my Top 3 films for 2013. 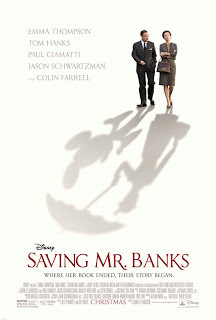 Both for reasons as an overall movie fan and personally as a Disney Fan. I cannot stop thinking about the film, the characters and the music... wanting to revisit them all again as soon as possible. I can’t wait for YOU to see this film. I can’t wait to see it again. And again. Let’s goooo fly a kite!